Firstly I just want to say a massive thanks to everyone who got involved and helped out around the club this season. Truly amazing the amount of time that everyone continues to give to make the place run and if it wasn’t for you, we wouldn’t be here doing what we are doing which is saving lives. Our Lifeguards preformed 2, 680 volunteer hours which is up from last year, add in the regional hours which is the paid life guards and the total amount of Patrol hours toped 2870 for the season. They carried out 7 rescues, 25 First Aids, 3 Search and Rescues and 992 preventive actions involving 2098 people. We had a further 20 new lifeguards qualify with more coaches and instructors coming through as well, you will see from the prize giving results a lot of qualifications handed out for IRB, Senior Lifeguard awards and instructing. There is going to be much more of the same next season with the numbers continuing to grow which is really great to see. Heading into winter now but its not time to shy away from the beach, those that can make it along to a training weekend or course do so! get involved where you can. Jack Wilson has been appointed along with Jack Brown as our Training Coordinators, they are working hard to get names down for registration and book in First aid refreshers, training courses and IRB training weekends leading into Raglan. It is important that you contact these people or myself to get registered for training courses, it helps when planning an event to know how many people to plan for so really make an effort to get your name down. Check out my other posts on a few other things that are happening throughout winter further in this newsletter. 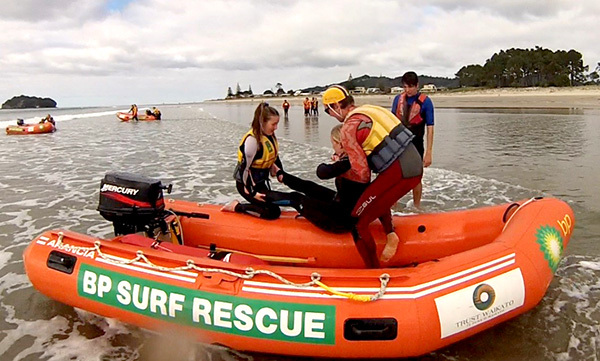 Trust Waikato provide major sponsorship for the surf club, and I am pleased to advise that the sponsorship for Whiritoa Lifeguard Service has been renewed for a further three years, and increased to $20,000 per year (plus GST). The committee wishes to convey our thanks to Trust Waikato for their continued supoort of not only Whiritoa, but a number of other surf clubs in the region. Without their help, we could not provide the essential services required to keep our beaches safe. We’ve got a major fundraising goal to hit over the next few months! To get our building ‘fit’ and upgrade our facilities, we’ve put together a fundraising plan to raise the $150,000 we need to get the job done. Our target is to raise the money in time to have all the work done for summer 2015 – 2016. Our aim is to provide a modern, safe and welcoming environment for our lifeguards, members, Whiritoa residents and visitors, with up to date facilities for lifeguard operations and a flexible hub for club events, social activities and just chilling out enjoying the best view in the world. So, we’ve got work to do and we’ll need your help. There’ll be some fun, easy ways to contribute so watch out over the coming months and join us in getting the club ‘fit’ for all of us this coming summer. First up, we’re setting up a “Give A Little” page and we’d like you, and your friends and family who get to enjoy Whiritoa, to support it. Look out for details in the next few weeks and remember to hit the link when you receive it so you can be part of making sure our club continues to be the valuable hub of our little community for years to come. The 2015 BOP IRB Long Haul is back for its third year. 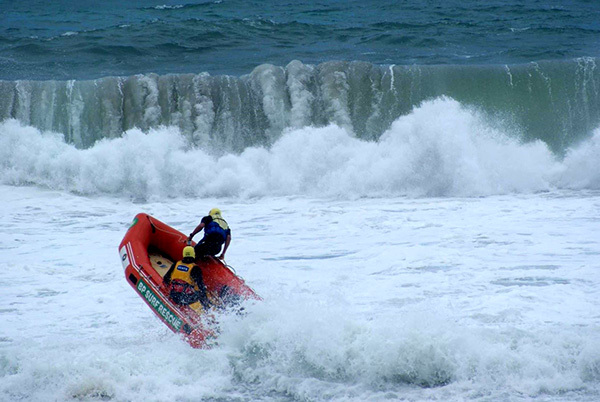 This event calls upon the best IRB crews in the country to battle it out along the magnificent Bay of Plenty Coast Line, as they race from Ohope to Mount Maunganui Main Beach. We are very pleased to announce that The Toa Thunders have entered into this exciting race! Starting off at 12pm – Ohope Surf Club, teams must assemble their IRBs ready for operation. Once signed by the judges teams must launch their boats and head up the coast to Matata Beach. Crews must then take off their engine and run it up the beach and around obstacles then back to their boat. Once completed teams must launch off the beach and head up to Pukehina Beach. Further challenges await the crews, there are opportunities to refuel before heading onto the next leg. Once all the challenges have been completed teams continue on up the coast to Papamoa Beach where they must preform a patient pick up in the IRB and continue on to Omanu beach. Another obstacle course and refuelling station awaits the teams as they come in. Once the 5th leg has been completed teams again head back out in the boats and continue up he coast to Mount Maunganui Main beach for the final sprint, one member of the team must run along the beach to the Surf club where the rest of their team will be waiting with the IRB. First team across the line wins! This event is taking place on Saturday the 9th of May and it would be awesome to see your support at the finish line, come on down to Mount Maunganui Surf Club from 2pm onwards to watch The Toa Thunders complete the race. The Race starts at 12pm and is estimated to take 3-4 hours, look forward to seeing you there! The Whiritoa Big Body Bash was a Great success! Despite having to postpone to the following weekend January 17th we still had a full line up of 14 competitors representing 3 different surf clubs, Whiritoa, Whangamata and Pauanui. 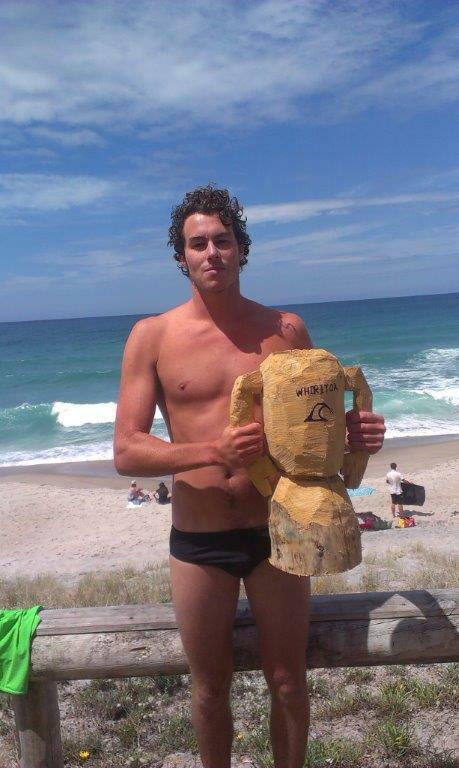 We even had wild card – the winner of the 2012 Tairua Body Surfing Comp. Judges were Martine Smith, Thomas Richards and Ethan Cox, big thanks to these guys for giving up their time to make the tough decisions. The competitors battled it out over 9 rounds which were around 20 minutes long, pulling ridiculous moves for example – Upside down Dolphin Entry into a double corkscrew then reverse corkscrew back onto the face and still maintaining position on the wave. You really had to be there to believe it, in the end the Trophy was handed off to Jake Smith from Pauanui who in the final round continued to pull off new stunts which left the judges in awe. We are looking to plan this event again for the 2015/16 season so make sure you keep an eye out for details. 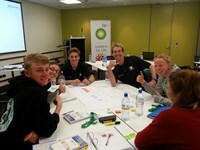 The BP Leaders for Life programme is back for 2015, following on from a successful programme in 2014 which saw 32 candidates from all over New Zealand take part in two different workshops. As an outcome of the programme, the participants gained a great understanding of why leadership is important for Surf Life Saving, what sort of leadership is needed, the expected challenges over the coming years and the key skills we are looking for in our young, emerging leaders. SLSNZ Member Development Manager Belinda Slement says participants on the 2015 BP Leaders for Life programme are current or emerging leaders at club or regional level. “They will have aspirations to make a real difference and recognise their need to develop as leaders. In our environment, we know that leaders are effective when they are collaborative in their approach, are aware of their strengths and weaknesses and have a strong desire to improve,” she says. Candidates registered in one of two groups which will cover the Northern/Eastern Regions and the Central/Southern Regions. We are very pleased to announce that Chaz Gibbons, Trust Waikato Whiritoa Surf Lifeguard Service Club Captain has been accepted into the 2015 programme. Congratulations Chaz! Chaz will take part in two 2-day workshops and one 3-day workshop. BP Communications and External Affairs Manager Jonty Mills says “This is our second year of partnering with Surf Life Saving and the BP Leaders for Life Programme. In simple terms, the principles of Leadership are generic, regardless of organisation, business or sector. The programme is about development opportunities and we’re delighted to be able to offer our experience and expertise in the field of Leadership to help develop the next generation of New Zealand leaders, both within Surf Life Saving and throughout the wider community. “We believe we can help make a tangible difference with this programme by sharing some of our own learnings and experiences from within BP and that’s why we think this is a great programme for emerging leaders,” he says. The prestigious ANZAC Exchange will take place this coming season. We need a team of young Team Toa lifeguards to travel to Torquay and Apollo Bay Surf Clubs in Victoria, Australia and then host an Aussie team back here in NZ over summer. 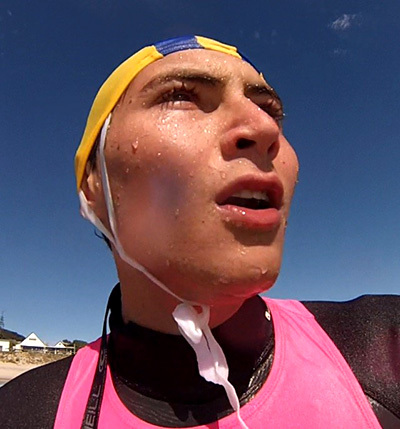 The Team will experience how lifeguarding is carried out in Victoria gaining valuable guarding and leadership skills. Two key aims of the exchange are to promote excellence and to reward our young motivated members for their achievements. The ANZAC Team will consist of one Leader and up to 3-4 candidates. They will need to take on the vast majority of fundraising for the trip and host the returning team back at Toa. A Team leader is needed to accompany and be responsible for the team during the trip to Australia. It could be a senior member of the club or parent. They will also need to help host the Australians here in NZ. 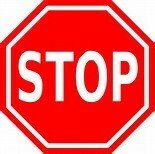 If we are not able to find a Team leader the team will miss out. Click Here to download the 2015 Application Form >> Application period finishes Friday 22 May. Contact Hamish McEwan for further details on mcewanhamish@gmail.com . IRB Training Weekend Coming UP Soon! Chaz and I have been working on getting a few IRB training weekends together ahead of the IRB exam which is held in Raglan around August/September. Our first Training weekend will be on the 16th/17th of May, we are still finalizing a few details such as the venue as we are looking at hosting it at Whangamata but will have these confirmed over the next few days. If you are wanting to get your IRB Crew or Driver Award then you must get in and do some training. Please get in touch with either Chaz or myself on the contact details below if you are keen to come along. Over the two days candidates go through the examination process, starting out with setting up the boats and engine reinstatement. There is an opportunity to get some further development skills in before the practical exam. Saturday night is the theory test, then once that’s completed you head up to the lodge where you stay, have dinner which is always awesome! then hang out for the rest of the night till bed. Sunday, back into it early getting right into the practical exam components. Who normally goes to this event? Anyone wanting to get their crewman or Driver award and those working on instructing, people come from all over the eastern region. What do I need to do if I want to come attend? Firstly speak with the training coordinators, you will need to complete an IRB workbook with an instructor and complete training to show that you are ready for the exam. Surf lifesaving also run IRB development weekends in the lead up to the exam, there is one normally held at Whangamata or Waihi, Robert, Jack and Ariana just to name some of those that attended the one last year all passed their exam and no doubt this development weekend along with attending further training sessions saw that they passed. Keep an eye out for details on these development weekends. 2014 / 15 Trust Waikato Whiritoa Lifeguard Service Club Awards. 3 Kings Cobras – Patrol 3. 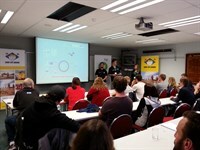 Latest Toaline Newsletter, The official news letter of the Trust Waikato Whiritoa Surf Lifeguard Service.